If you’re anything like us, health and fitness are gifts that you want to share with your family and friends all year round. This year the READitSHAREit team found products that can help enhance healthy eating and nutrition, sleep, fitness and overall health and wellness. Read on to find out what we’re loving this winter and what will make a big hit as gifts with the family, friends and fitness fans in your life. In the U.S. alone, an estimated 50 billion plastic bottles are dumped in landfills each year, and more than 200 billion are tossed into landfills globally. Consequently, reusable water bottles make great gifts for everyone on your holiday list. I was thrilled to find these well-designed, nonleaching and nontoxic 18/8 stainless-steel bottles from S’well that keep your drinks cold for 24 hours or hot for 12 hours. They’re basically magic, and they look beautiful too. What’s more, S’well is a supporter of the U.S. Fund for UNICEF, donating $100,000 to help provide clean water to the world’s most vulnerable children. UNICEF works in more than 100 countries around the globe to improve access to safe water and sanitation facilities in schools and communities and to promote safe hygiene practices. The Jawbone UP4 is the coolest-looking, most comfortable and most stylish fitness tracker. It not only tracks my steps and sleep, its heart-health monitoring records both my resting heart rate and passive heart rate, and the app gives me encouragement to keep active during the day and helpful tips to enhance and improve my sleep quality. In the morning, it wakes me up silently by vibrating my wrist for the time I’ve set. This means it doesn’t wake my husband when I get up for an early-morning run! You can also connect your American Express card, so that you can tap to pay for things while you’re out (literally) running errands. If you have someone who loves shooting selfies, videos and group photos on your holiday list (yes, I admit, it’s me! ), we have found the coolest and most useful gift: the Mega Tiny Anti-Gravity Case. It’s a case that doesn’t feel sticky to the touch, but that actually enables you to stick your phone to almost any flat, smooth surface — including glass, mirrors, whiteboards, metal, kitchen cabinets and more — to capture the perfect hands-free selfie, group shot or video. Selfie sticks are bulky and can be inconvenient to carry around and have on hand when you need them most. In comparison, this case is incredibly handy because it’s always on your iPhone. I love it. It’s one of the top three new products I’ve tried this year. The Anti-Gravity Cellphone Case helped me to capture so many great group shots at important events throughout the year without someone’s arm needing to be seen in the shot holding the camera. The Anti-Gravity Case is available for iPhone 6, 6 Plus, 6s, 6s Plus, iPhone 5s and Galaxy S6 Edge. Nothing will kill your workout vibe more than aggressively — albeit accidentally –ripping out your earphones mid-exercise. But if you’re rocking wireless headphones, you’re free to train without the constant fear getting tangled in the wire. With their 30-foot range, you are able to move around the gym unrestricted with my phone safely tucked in my bag, listening to music and answering calls with the RemoteTalk control. The quick-charge function (a quick 15-minute charge will give you enough juice for an hour of playback) is great for the procrastinator in us. No wires, no problem. 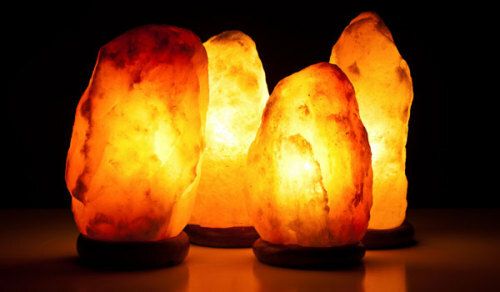 Himalayan salt lamps are made of natural salt crystals from the Himalayan Mountains. Salt crystals are said to emit negative ions that combat air pollution, including smoke, dander, pollen and odors. People with asthma and allergies have experienced benefits with these lamps. These salt crystals are also known to counteract the frequencies emitted from home electronics, such as televisions, microwaves and computers. 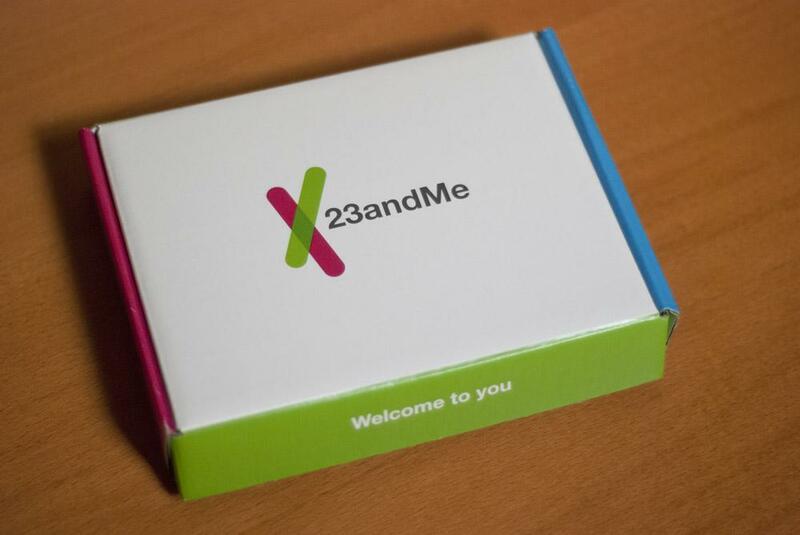 For a holiday gift that is as unique and memorable as the recipient, give them the 23AndMe DNA Gene Testing kit. 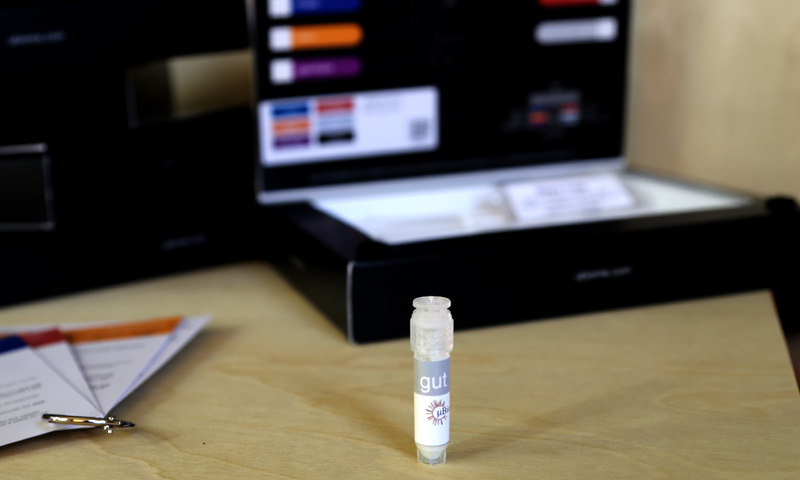 After providing a saliva sample and sending it in the prepaid package, six weeks later they receive a report on their ancestry, traits, and wellness. Understanding your genetics can help you make more informed choices about your diet and exercise. When you’re on the mountain, nothing is worse than having to take off your gloves to turn on music or answer your phone. A lightweight glove liner is great, but one that’s also warm and allows you to use a touchscreen is key. These Seirus liners make a great stocking stuffer for a skier or snowboarder. “They’re even warm enough to wear off the slopes. Because they’re stretchy and work best tight, order a size down (so ladies with small to medium hands will need a JR/XS). If you know someone who is looking for a heart rate monitor without a chest strap to track their calories burned during running, cycling and other workouts, the Fitbit Surge could be the right gift. Its GPS records my distance, pace, elevation, routes and splits during my runs. It also records wrist-based heart rate — no need for a chest strap. And it’s able to provide a pretty accurate measure of my calories burned. It is cozy and lightweight. These are for people who typically don’t wear vests, but this one is so velvety-soft that it’s comfortable to wear all day long. 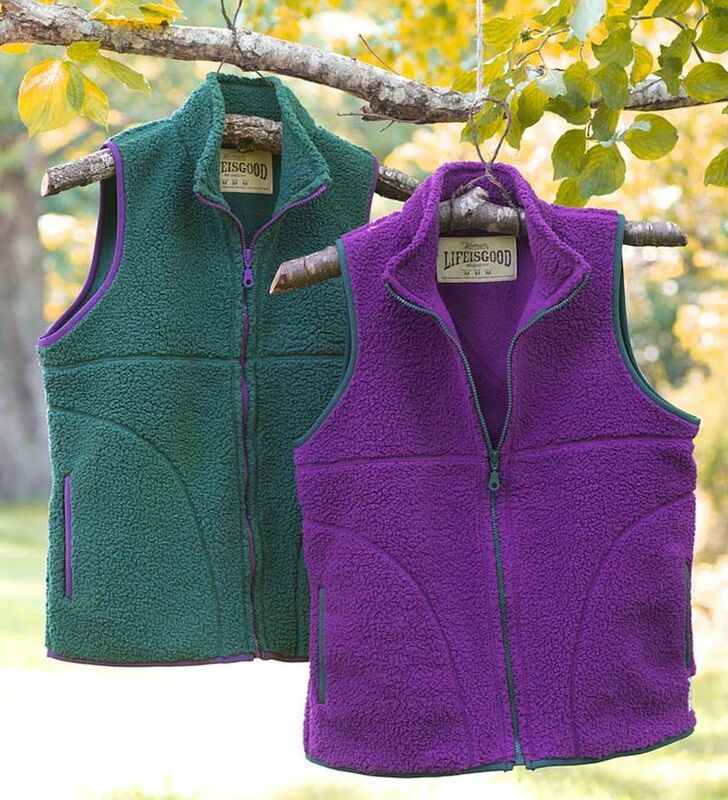 This fleece vest has a relaxed fit, sturdy zipper and contoured body seams. Also, Life Is Good donates 10 percent of its net profits to help kids in need, so this is a cool gift that you can feel good about giving. Know someone who could benefit from less stress? Get them the Spire tracker. The Spire is a tiny, well-designed wearable device that can be clipped on to your waistband. Spire monitors breathing and coaches people to a more calm state of mind. It shows them when they’re most stressed, where it happens and what they were doing. We found the Spire helpful to enjoying more calmness, even during the hectic holiday season! These earbuds have a lot going for them. They are like having a fitness coach in your pocket or in your ears. Not only are they snug-fitting, noise-canceling wireless earbuds, they sync to Jabra apps that provide voice coaching for your fitness training as well as an ability to create workout music playlists. Really unique and handful circuit-training workouts that last from three to six minutes that you can incorporate into your longer session. The apps are better designed for people who are training outdoors as opposed to in a gym because they use GPS to track your run, bike, hike, walk or even laps on the slopes, but if you’re looking to gift wireless earbuds with some extra bells and whistles, these are a great choice. This tracker is an all-in-one trainer and smart watch (at about half the price of the Apple Watch). 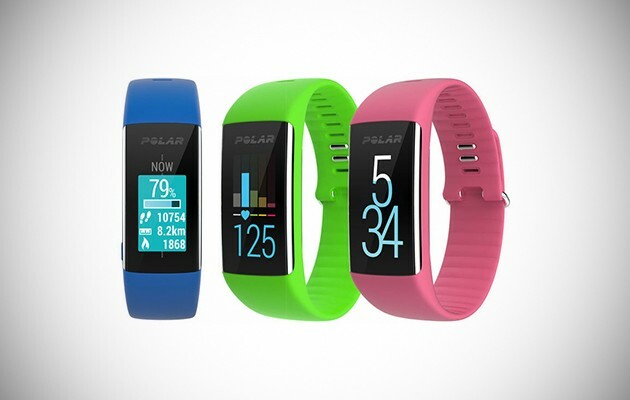 It captures your everyday activities like steps and sleep as well as workouts and then syncs with a desktop app for individualized training programs through Polar Smart Coaching. “I’m always a fan of wrist heart rate monitors in lieu of wearing a bulky chest strap. Make sure the campers on your holiday list end up happy by giving a gift that will light up their nights. This rugged camp lantern is nine inches tall and two-and-a-half pounds. 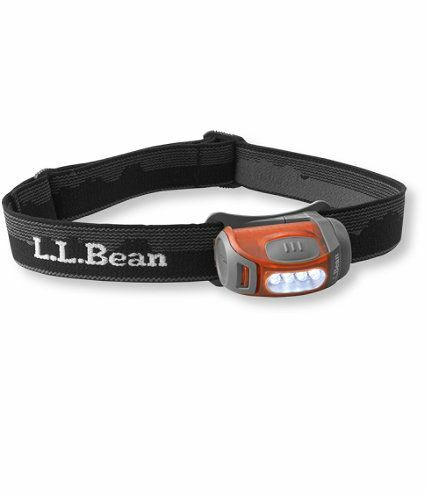 It puts out up to 500 lumens of light on high power, and it runs for about 240 hours on low with three D batteries. They’ll think of you when they’re getting ready to sleep under the stars. Just one Downward Dog on this mat and you’ll be convinced that Jade Yoga mats are best you’ve ever put your hands (and feet) on. In the photo above, I’m doing a Cobra pose on my Jade Teal mat in the Fusion 5/16″ thickness. It’s the mat I practice on every day. These mats have the perfect amount of grip and cushioning, and they don’t slip, even on my shiny, hardwood floors. 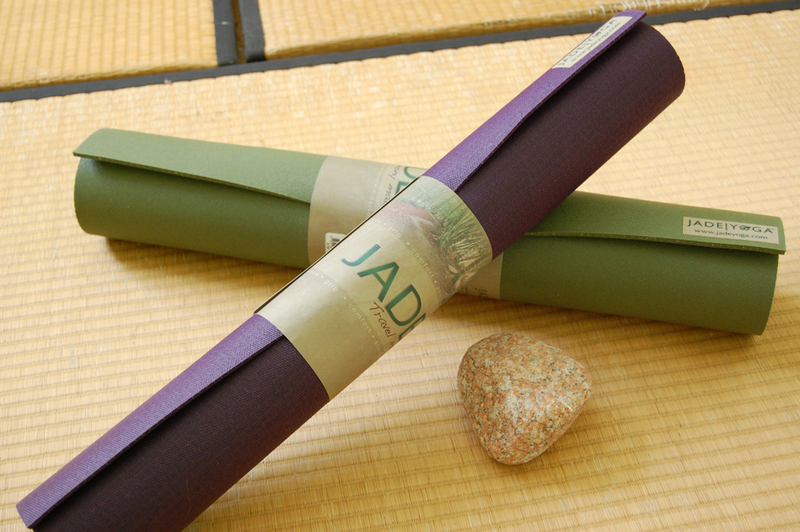 What’s more, Jade Yoga mats are the world’s most environmentally friendly yoga mats. They’re made sustainably in the U.S. from natural rubber as opposed to synthetic rubber (i.e., PVC, PER, TPE, EVA). Plus, Jade Yoga plants a tree for every mat sold. This mat is a great gift for the eco-friendly yogi in your life. If you get the teal color (like the one I have), Jade donates $5.00 from every Teal mat sold to help find an early-detection test for ovarian cancer, which kills thousands of women every year. Know someone who is getting bored of plain old water? Or perhaps you know someone who would enjoy making their own artisanal sodas? It will definitely be easy for your friends and family to stay hydrated in 2016 with this Bonne O home carbonation system. It’s fast and easy, and it does not require a CO2 tank. You can add bubbles to everything! Create perfect sparkling waters, spa waters, sparkling juices, sparkling waters infused with fruit, spices or herbs, sparkling wines, sangrias, mimosas, spritzers, bubbly cocktails and craft sodas. Plus, a home drink maker is a great way to be earth-friendly and reduce landfill waste. By using Bonne O as an alternative to purchasing carbonated drinks at the store in plastic bottles, you reduce your environmental impact. It can save anywhere from 300 to 2,000 plastic bottles and cans for an average family. It’s nice to have options, right? 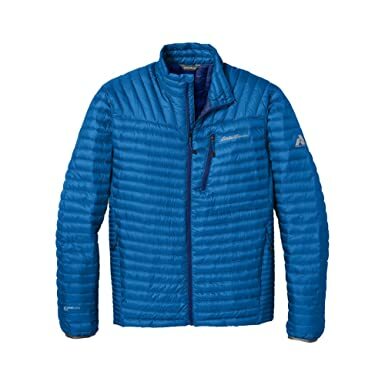 As one of Eddie Bauer’s perennially popular winter items, the MicroTherm Jacket colors can now be customized — from the sleeves and stretch panels to the zippers and lining — for $50 more than the standard price. With its bright colors and windproofing, this is ideal for biking on chilly nights. Body-skimming and made to fit close to the body, the jacket is best for moderately active sports like hiking and climbing in weather as cold as -5 degrees. Know someone who needs more sleep? This could be a cool tech gift for them. Techwalla and eHow tech editor Dave Johnson chronically undersleeps, often getting just five hours of rest a night. That’s why he was anxious to try Beddit, a sleep monitor that doesn’t require you to wear anything — no smartwatch or fitness band — to bed. Instead, you lay an adhesive sensor strip under the bed sheet. It syncs with your smartphone via Bluetooth and tracks your sleep efficiency, including your heart rate all night long. And because it knows your sleep cycle, the smartphone app can wake you when you’re in a shallow sleep for a more refreshing morning. “It’s the best sleep monitor I’ve ever used,” Johnson reports. “It starts automatically when I climb into bed and reports a wealth of details about my sleep each night.” Specifically, Beddit gives you an overall score; a graph of your heart rate and sleep depth, indicating when you snored, when you were restless and other details. Even so, it’s not perfect. “Beddit can’t tell when I’m just lying in bed reading, so it penalizes my quiet time as taking a long time to fall asleep,” Johnson says. But it’s currently the easiest way to fine-tune your sleep game. Motivate someone with “fitspiration” messages on pillows, throw blankets, iPhone, laptop and iPad cases, T-Shirts, tanks, hoodies, pillows and tote bags. From “Keep Calm or I Will Lift You Too” to “Run More, Stress Less” to “You’ve Got Kale” to “Eat, Sleep, Lift, Repeat” these reminders to keep putting in the effort to be fit and healthy will help give support and encouragement to someone all year long. Whether they’re a runner, a cyclist, a weightlifter or a CrossFitter, these motivations will help push them to get their sweat on and smile too. Looking for an unusual gift for someone? Give them a uBiome test kit to find out about what their gut bacteria says about their overall health. Research continues to show us that the microbes in our gut have a large impact on how we feel and our susceptibility to conditions ranging from allergies and celiac disease to Type 1 diabetes and obesity. After swabbing their mouths and sending the sample in the prepaid envelope, in six weeks gift recipients will receive a secure report on their biome that provides detailed information on the bacteria in their bodies — what their names are, how many of each kind there are and what their functions are in the body. Additionally, they can choose to compare how their biome compares to those of vegans, Paleo eaters, overweight people, heavy drinkers, etc. I wear my Urbanears Plattan headphones for all my runs, whether outdoors or on the treadmill. They’re comfortable for five or six miles and more! They also have a built-in microphone for talking on the run if you get a call. Plus, they fold up for easy travel or to fit in a bag or purse. I also end up wearing them at my desk at work and on planes when traveling. I love my Urbanears because they don’t make my ears sore. When I wear my ear buds for an extended amount of time my ears start to hurt. I can wear my Urbanears headphones comfortably for much longer. This lightweight nylon gym bag fits comfortably over the shoulder and can also be used as a travel tote. With three outside pockets, an inside zippered pocket, webbed pockets for gym shoes and a detachable one-quart travel pouch for liquids, this bag keeps all of your belongings organized so you can focus on your workout rather than searching for your keys. Favorite part of this bag is that I can attach my yoga mat to the outside with two lashing straps. There is a water-bottle pocket on the outside, so you don’t need to open the main compartment to grab water. And the pocket is insulated, so it keeps my water cool! At first glance, it’s hard to see how using the TRX straps is going to provide an effective resistance workout when you compare them to using traditional free weights. Setting them up is quick and easy. You can anchor them to any doorway or you have the option to loop them around something secure such as a pull-up bar. 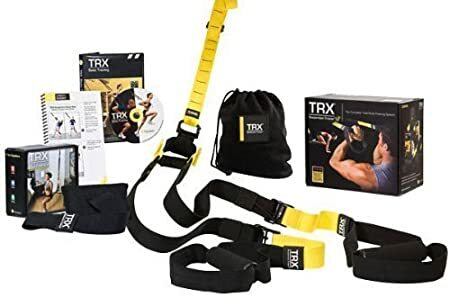 After completing two guided workouts using the straps along with the free TRX companion app, my husband was telling me how happy he was with the results. “The workouts were only 15 minutes long,” he said. “But they were surprisingly tough!” The companion app comes with five free 15-minute workouts and one 30-minute workout. For anyone trying to stay healthy and fit by tracking their food, a food scale is the best way to know exactly how much salad, chicken or anything else you’re eating.